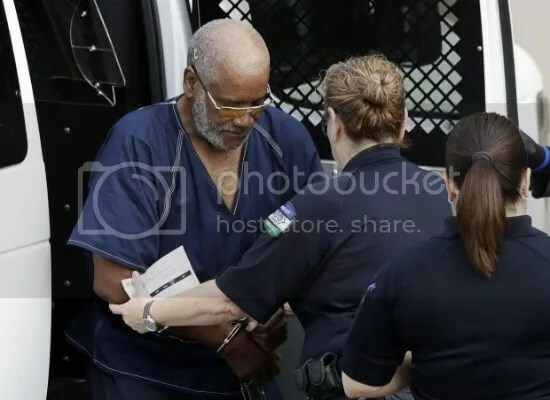 The driver of the truck in San Antonio was charged with transporting illegal immigrants. (Eric Gay, AP Photos). 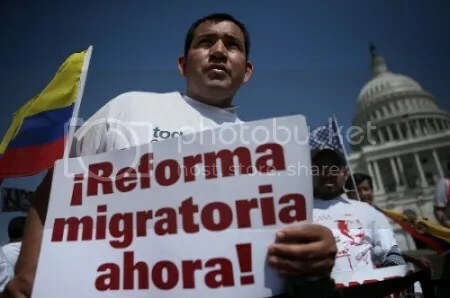 Immigration reform is needed to protect migrants workers and US interests. (http://sdco.co). 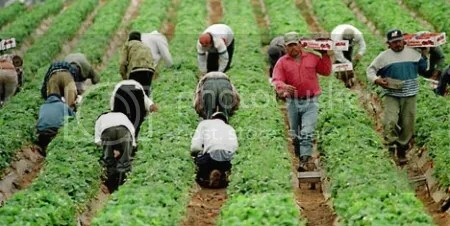 Migrants workers harvesting crops in the US. (http://www.lovingjustwise.com).